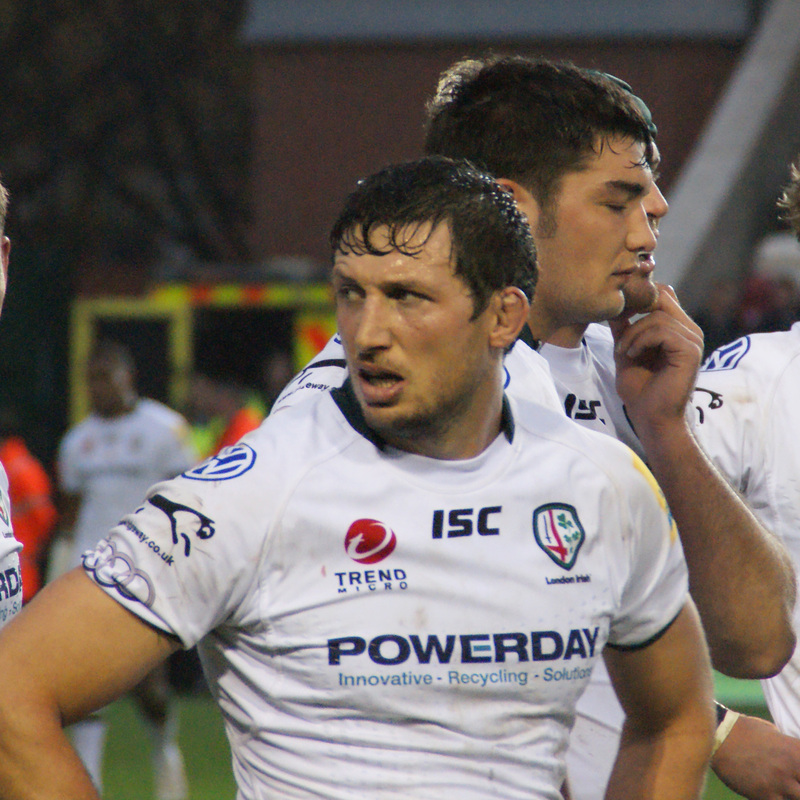 Declan Danaher was born in London in January 1980. 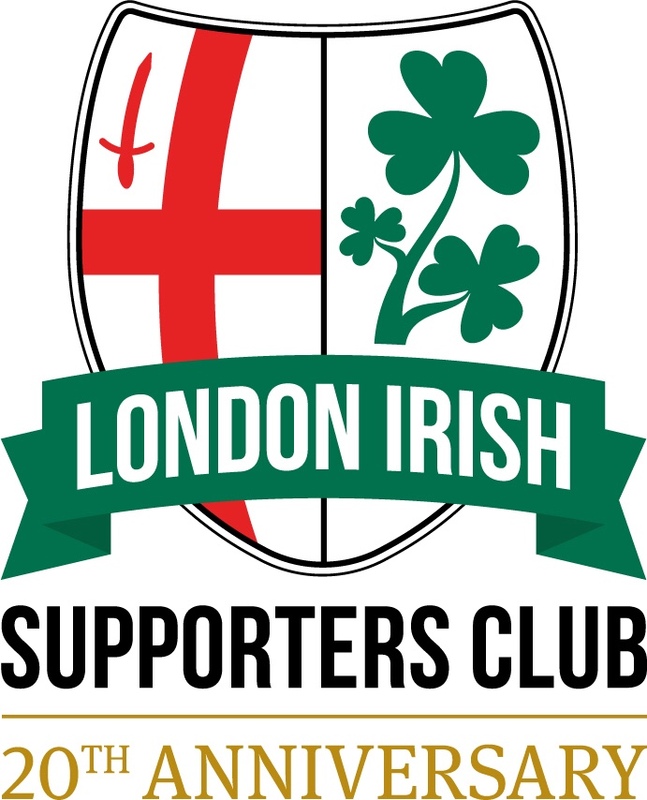 Declan joined London Irish in 1999, the clubs longest serving player in the professional era, he made 275 appearance scoring 23 tries before hanging up his boots in 2014. 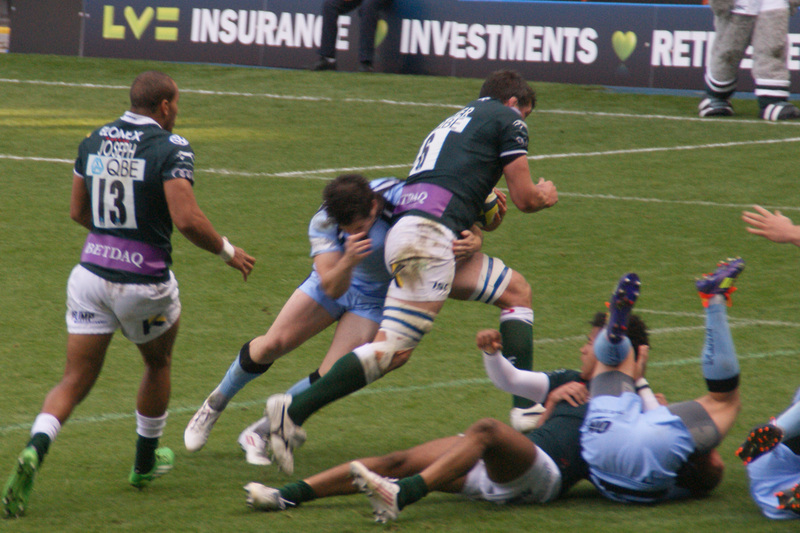 Declan was part of the 2002 Powergen Cup winning team and also the teams that reached the Heineken Cup Semi final in 2008 and the Premiership Final in 2009. 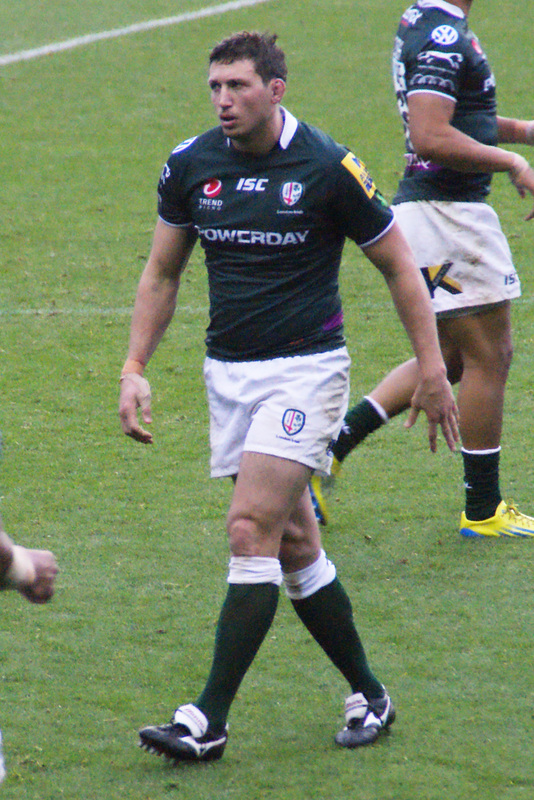 He became club captain for the 2012/13 season. 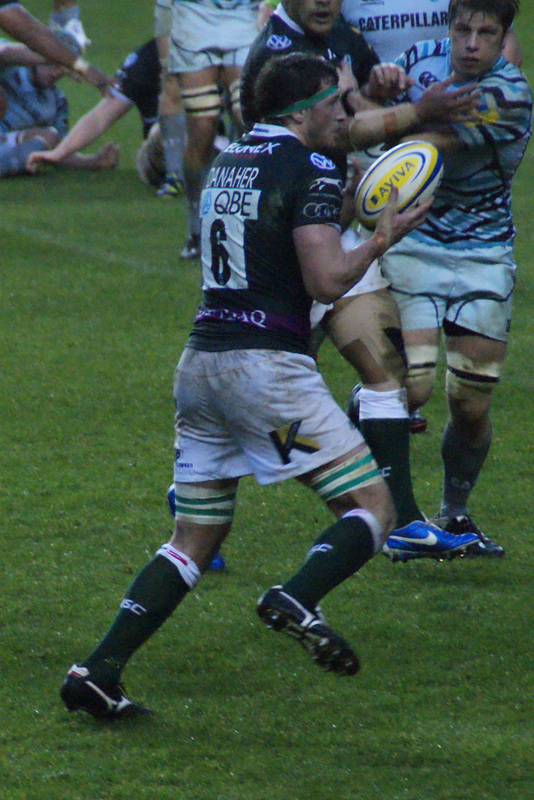 Declan has represented Ireland at U19 level, and England at U21 & A levels and he has also played for the Barbarians. After a couple of season coaching the academy, Declan was appointed defence coach ahead of the 2016-17 season.